In-House Pharmacy - Paws 'n' Claws Veterinary Hospital, Inc. Looking to get your pet's flea or heart medication refilled? Our in-house pharmacy has what you're looking for. 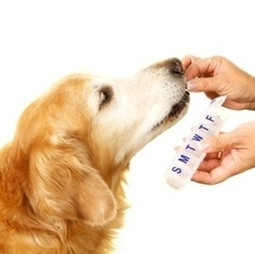 We can fill your pet's medications from, heartworm prevention to insulin to antibiotics. No more running around trying to get your pet's prescription filled.